This is an ongoing project as we are trying to understand the effect of a very simple device. This device is easy to make, and I would like to hear from any psychics, clairvoyants, dowsers, and other sensitive people what experiences they have from using this device. All information published here is copyrighted by me (Dirk Gillabel) or by the people who provided the information. If you want to use this information, please contact me. I like to share this information with you, but I do like to have some oversight as to its use. For the sake of clarity I am calling it the Life Field Transformer device, or LFT. I am releasing the use of this device in the public domain. More information here. The LFT is very easy to make. It is so simple, that anyone can make one for himself in a couple of minutes. 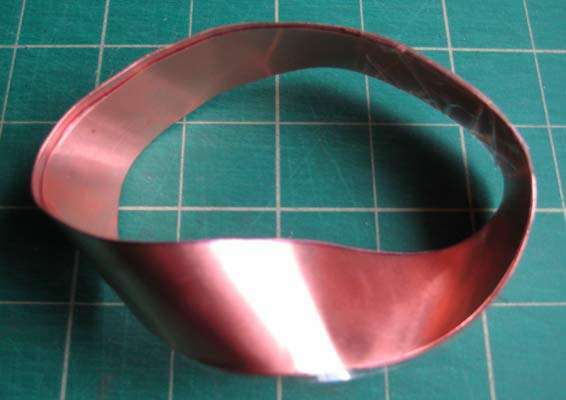 It is of the same construction as the möbius resistor: two pieces of metal with a dielectric in between, a little twist and the end taped together. Go to the construction page. Structure of the LFT: In order to understand what the LFT is, and how it works, it is necessary to understand what the structure of the LFT is. The observations and conclusions described in these sections will be updated as we go along and get a wider understanding of the phenomena. 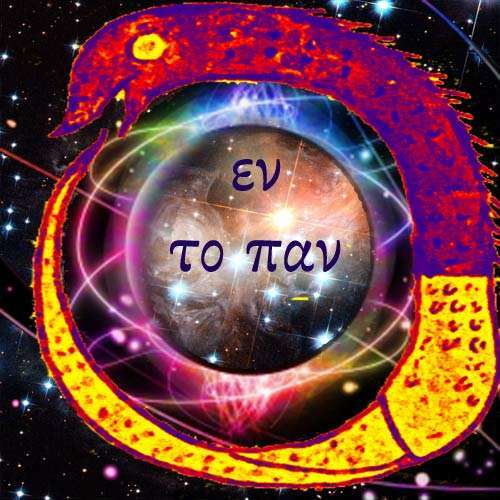 Here I will post the impressions of various people who are sensitive to energies, or have psychic or other abilities, as this will allow us to look at the phenomenon from various viewpoints. Explorations in why the LFT changes the human aura, or energy field. Initial steps in trying to understand why the LFT works. Shape of the Aura: a Torus : In order to understand why the LFT influences the human aura, one must first understand what a torus is. Möbius and Torus Relationship : the LFT, being a möbius ring has an interesting relationship with the torus. Resonance by Standing Waves: a resonance might occur between a möbius and a torus. In these sections you will find the full details of the experiments. Dowsing by Irwin A. Weisberg. My friend Irwin has a background in medicine and healing; he was also a business man, and has a history of dowsing and interests in the alternative fields. Using dowsing rods and pendulums we trying to get an insight in what changes are taking place in the life field of humans and of certain objects when a LFT is placed on the body or the object.